The 25-year-old has been accused of flaunting money that came from donations for his brother. Stevante Clark has been in the news since the tragic killing of his brother, 22-year-old Stephon Clark, on March 18 in Sacramento, California. Much has been made about his behavior with the press and at protests, but he has admitted he is struggling with mental health issues. One can only imagine the grief he and his family are experiencing. 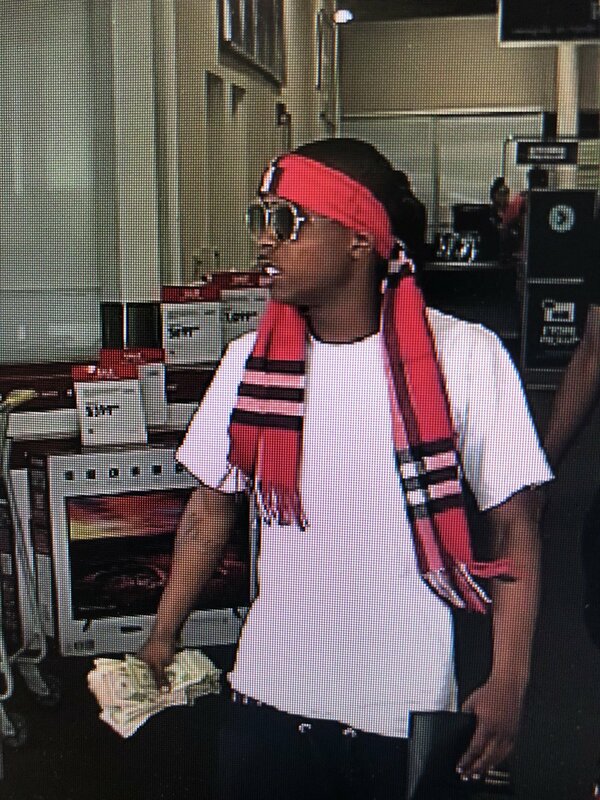 Earlier this week, a World Star video went viral of Stevante Clark, 25, flashing what appears to be a stack of cash. See a screenshot below. Our thoughts go out to everyone affected by this tragedy. We hope Stephon Clark’s family gets justice.